Los Angeles, CA November 17, 2009 – UPrinting.com, an online commercial printing company is offering 15% off all postcard orders until December 1, 2009. Customers can take advantage of this sale price at UPrinting.com’s website. 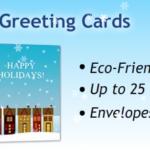 With the Holidays fast approaching, postcard marketing is a great way to increase sales for retail businesses. 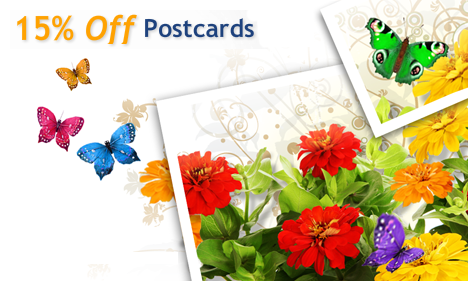 “UPrinting’s postcard marketing can help business reach potential customers. 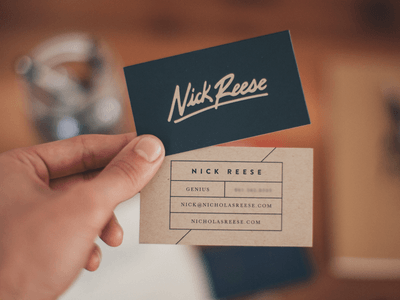 We know business owners are looking to maximize their marketing dollars, so UPrinting.com is offering 15% off postcard printing in preparation for the Holiday shopping season,” said Samuel Nam, Marketing Manager at UPrinting.com. 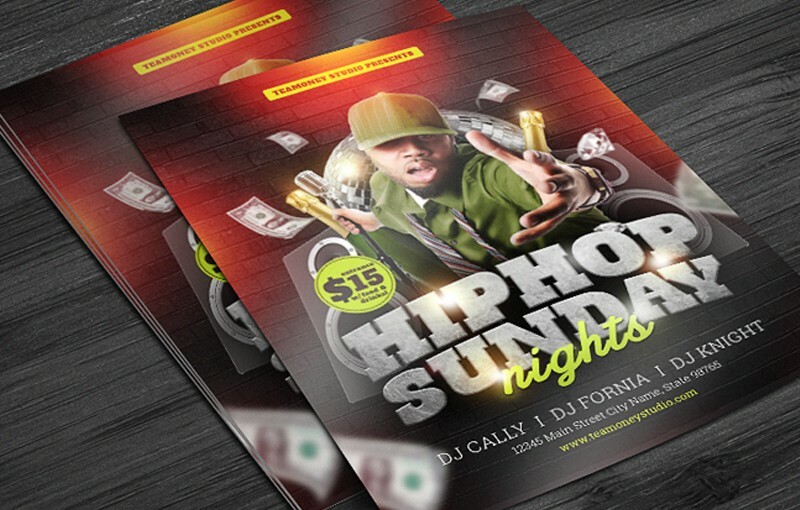 UPrinting.com offers free postcard design templates as well as custom design services. 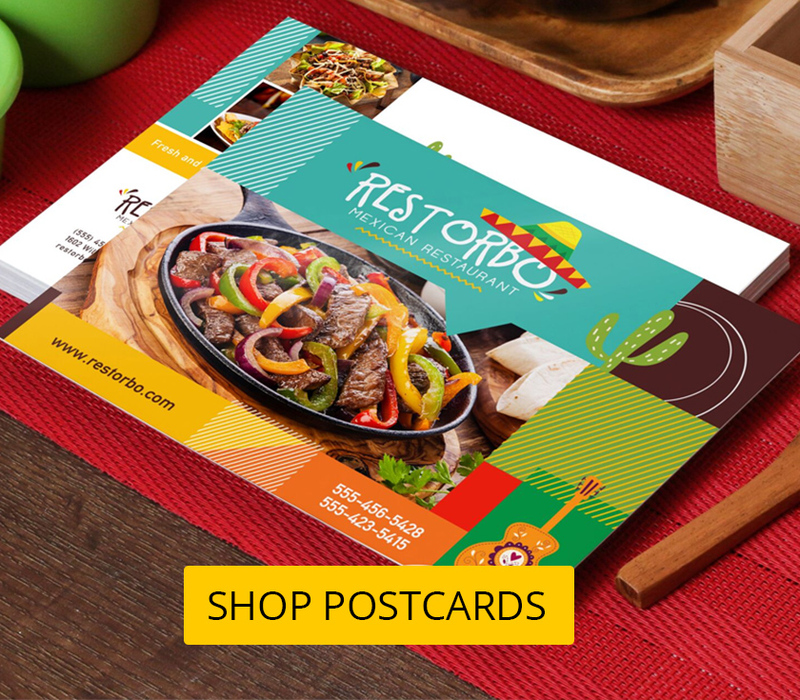 Customers can order postcards in quantities ranging from 50 to 100,000 prints in standard sizes such as 4 x 6″, 4.25 x 6″, 5 x 7″ and 6 x 9” as well as custom sizes ranging from 4 x 4″ to 11 x 6″. 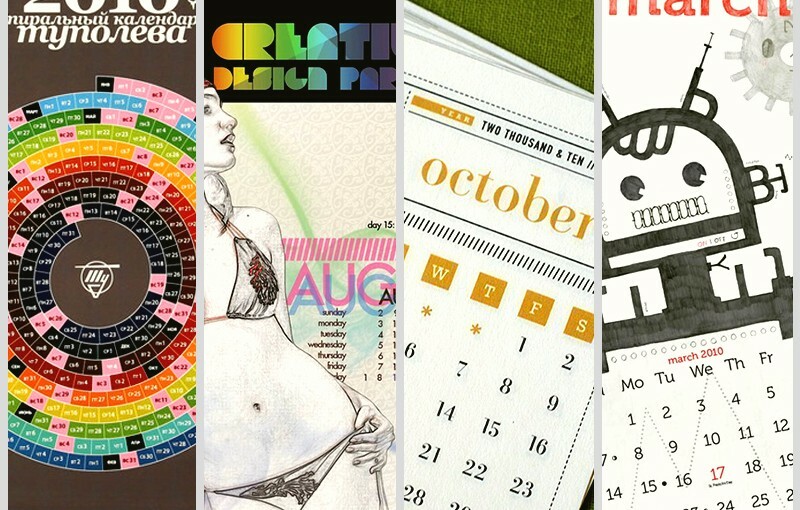 In addition to design and printing, UPrinting.com offers comprehensive direct mail services. 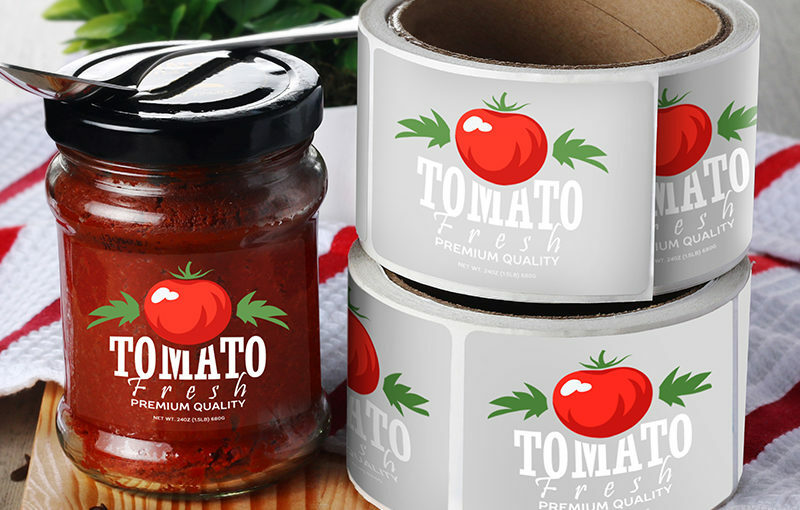 UPrinting.com offers many printed products such as brochures, greeting cards and business cards for small and medium business. 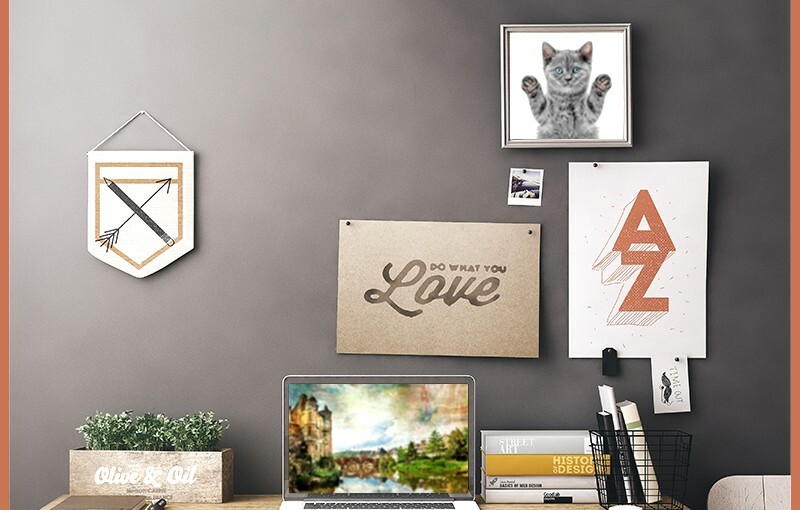 Famous for their free online proofs and file inspection service, UPriting.com has emerged as a leading company in online commercial printing services.